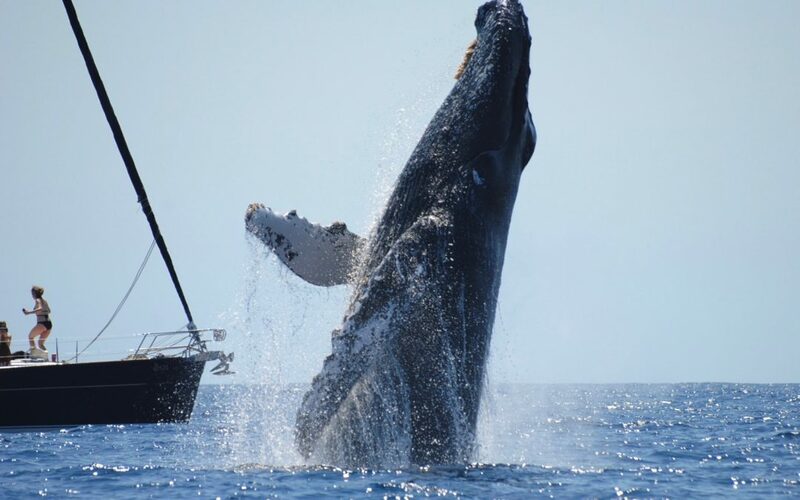 A breach, a slap, a fluke of its tail and a song that boasts an uninterrupted 22 hours at the record breaking level: The Humpback whale is back in Cabo. They have come to socialise, to find mates and to give birth before the long, dangerous slog back to the north with their new young. 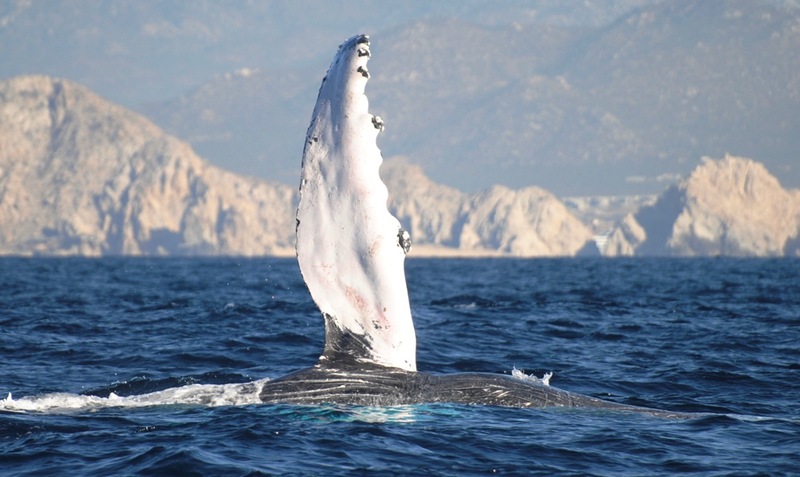 The most common whale encounter of tourist excursions in Cabo is that of the humpback whale. That’s not to say you won’t catch a glimpse of a shy Grey or maybe even the enormous Blue Whale: the largest animal on the planet measuring up to an incredible 110ft. Pods of Orca travel through and have been seen by excursion boats year-round. 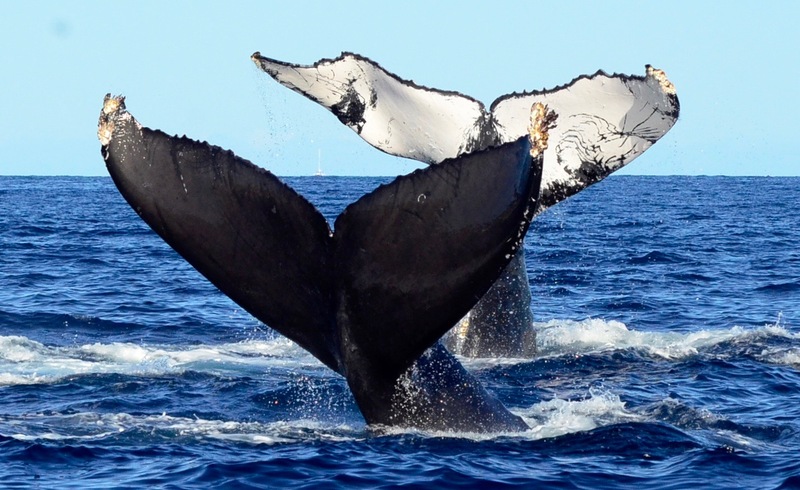 From December 15 until April 15 the whale watching boats of Cabo get the go ahead to take groups just outside the bay in to the mouth of the Sea of Cortez or perhaps along the west side beaches of the Pacific ocean: you don’t need to go far to see the whales traveling between the two oceans. 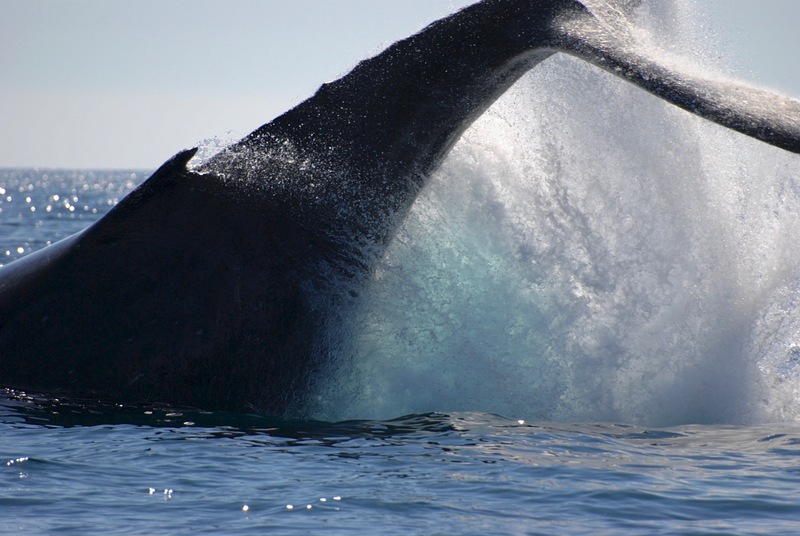 Whale watching is a regulated activity; a flag must be displayed on the boat, you may only approach the whale at the tail end and reserve a distance of 60 – 80ft (a tip – smaller boats get nearer), the boats must maintain a speed of 4km or less and a maximum 30 minutes observation time per whale, per boat. Most operators are very respectful of these rules. What sets apart operators is standard of the guides themselves. Look for a tour that employs marine biologists. 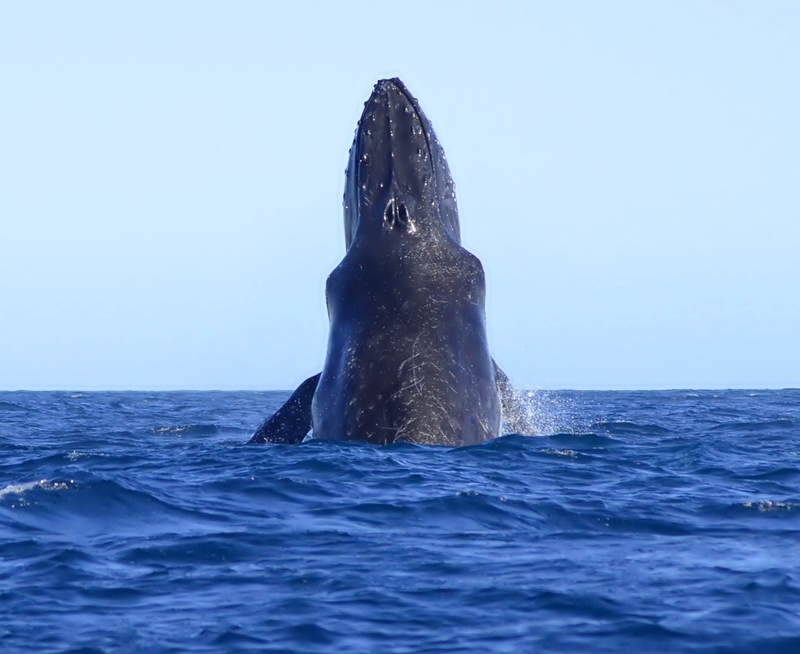 They often work specifically with whale research projects and so will be full of information about the current status of these whales, can explain precisely what behaviour is being displayed and try to explain the most current theories as to why. They may even be able to identify an individual based on the pattern of the tail. Most whales are unfortunately in the ‘threatened’ level of conservation status. So part of the experience of viewing these magnificent animals should be to learn a little bit about them as we go. 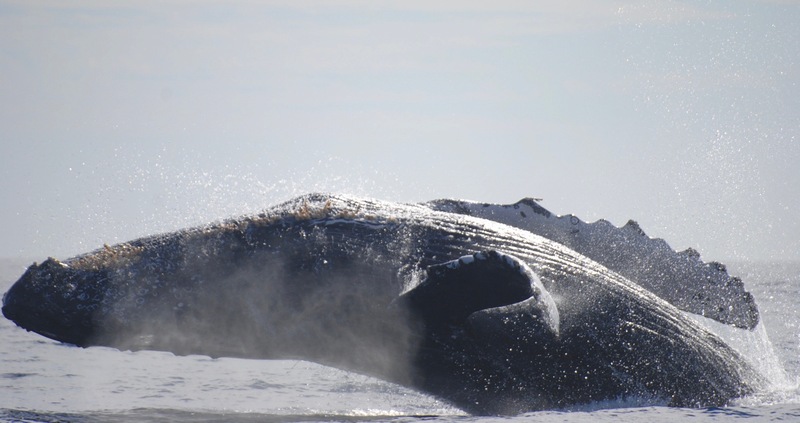 Take a trip to see these 55ft, 40 ton beauties breach, slap and fluke right in front of your boat. Take the kids, take lots of photos and get more from this bucket-list experience by choosing a responsible company with marine biologists to be your guide.